Good morning! Here are some of the top technology startup news stories for today, Tuesday, March 19. Elon Musk-backed startup company Thud launches a satire website, DNAFriend, to poke fun at DNA testing. 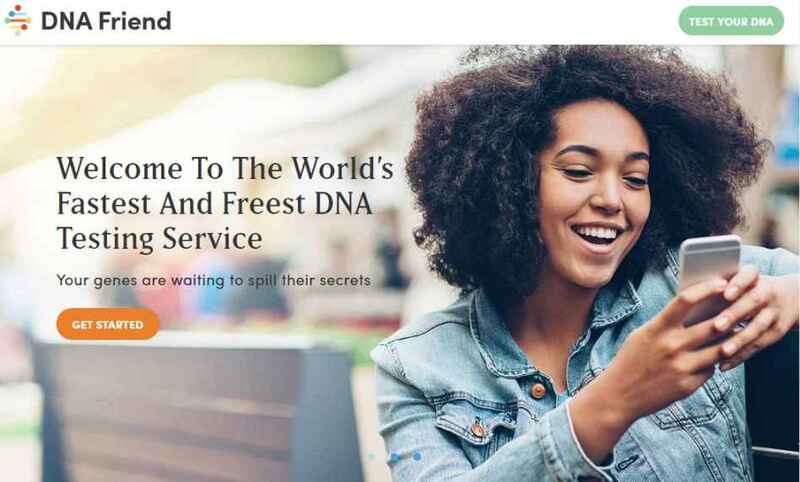 Thud, a satirical media company run by former Onion staffers, which was originally owned by Elon Musk, has launched a new parody website, DNA Friend, that pokes fun at 23andMe and other DNA testing services. 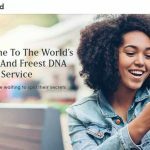 DNA Friend, which has both a website and social media presence, rips into DNA testing companies for charging consumers to tell them obvious things, such as an estimate of eye and hair color. “I always suspected I had brown eyes, but DNA Friend totally confirmed it,” said one customer in a testimonial. Atlassian acquires AgileCraft in a $166 million deal. Atlassian Corporation Plc, a provider of team collaboration and productivity software, has acquired AgileCraft, a Georgetown, Texas-based provider of enterprise agile planning software, for around $166 million. The acquisition, which includes approximately $154m in cash, and Atlassian restricted shares, is subject to continued vesting provisions. The transaction is expected to close in April, subject to certain closing conditions. Founded in 2013 by Steve Elliott, CEO, AgileCraft provides enterprise organizations with agile planning software to build and manage a ‘master plan’ of their most strategic projects and workstreams. Space startup OneWeb raises $1.25 billion led by SoftBank to mass produce high-speed internet satellites. As we wrote earlier today, OneWeb has secured its largest fundraising round to date with the successful raise of $1.25 billion in new capital led by SoftBank Group Corp., Grupo Salinas, Qualcomm Technologies Inc., and the Government of Rwanda. The latest capital infusion brings its total funding raise to date to $3.4 billion. The new funds, following the successful first launch of OneWeb’s satellites, enable the company to accelerate the development of the first truly global communications network by 2021. OneWeb’s system will deliver high speed, low latency, seamless broadband access, everywhere on Earth. 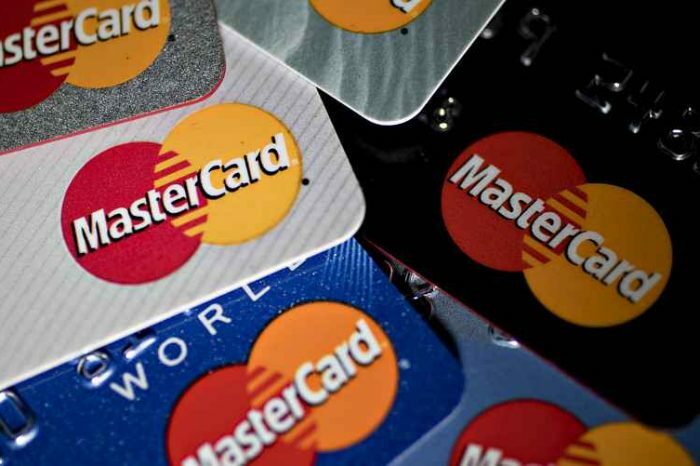 Singapore payments startup InstaReM closes US$41 million Series C funding. 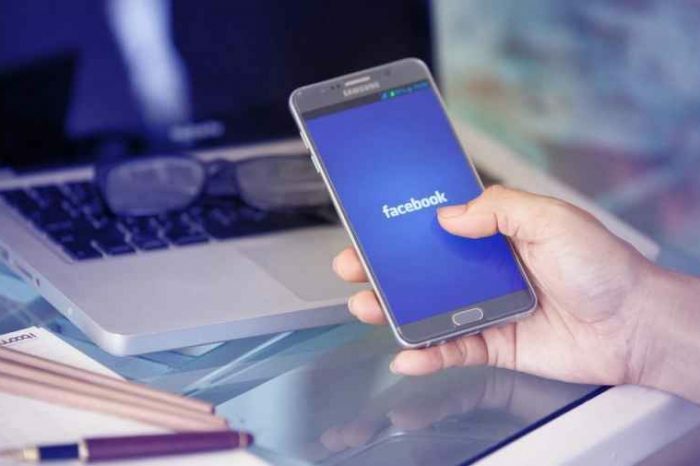 InstaReM, a Singaporean cross-border payments company, has completed a $41 million Series C funding round to accelerate growth in the current market and expand globally. The company also announced it’s planning for public IPO in 2021. The latest round was led by Vertex Growth Fund, with participation from Atinum Investments, a VC out of South Korea. Vertex Growth Fund invests in startups on the cusp of growth-stage with the hopes of helping them through the process. The latest round brings the company’s total funding to $59.5 million. Virtual Power Systems raises $17 million in Series B funding for R&D and marketing. Virtual Power Systems (VPS), a Milpitas, CA-based creator of software defined power solutions, secured $17m in Series B financing to continue to expand its development efforts while accelerating R&D and marketing efforts. The round was led by CUI Global, with participation from the majority of existing investors. Led by Steve Houck, CEO, Virtual Power Systems enables energy to be reallocated on-demand to data center racks, nodes, workloads or circuits using AI and machine learning to predict and respond to changes in power capacity and demand. Blockchain staking startup Bison Trails raises $5.25 from Galaxy Digital. New York-based Blockchain staking startup Bison Trails has raised $5.25 million in a series seed funding led by Accomplice and Initialized Capital, with Notation Capital, Homebrew, Distributed Global and Charge Ventures and other angel investors also taking part. Founded in 2018, Bison Trails aims to enable a future where blockchain participation is “easy, more transparent, and truly decentralized.” Bison Trails makes it easier to run infrastructure on multiple blockchains. AR startup Mojo Vision saises $58M in Series B funding to continue development of Invisible Computing. Backed by Advantech Capital, Google’s Gradient Ventures and other strategic and venture investors, Mojo Vision said it has raised a new $58 million in Series B to continue its development of pioneering augmented reality platform. This brings the total funding raise to date, to over $108 million. Founded by Drew Perkins, Michael Deering, and Michael Wiemer, Mojo envisions delivering information and knowledge that is immediate, but without the disruption of traditional devices. BlackCurve raises £1.5 million led by Nauta Capital to optimize retail pricing. BlackCurve, a pricing optimization startup, has closed a £1.5 M funding round, led by Pan-European VC Nauta Capital. Founded in 2016, BlackCurve’s pricing optimisation platform helps retailers manage and optimise the price of every item they sell to achieve their business goals. 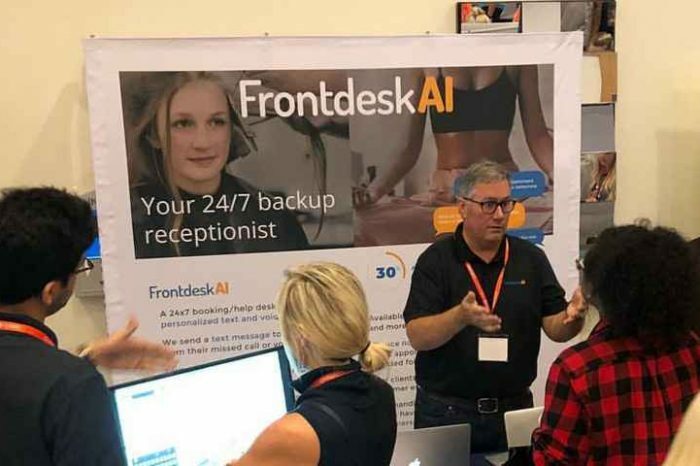 The platform, powered by Artificial Intelligence, ingests data sources ranging from sales history and website page performance, right through to competitor pricing and stock levels, enabling every retailer to create smart pricing rules for their specific business.